KCK police request public’s help to locate missing person – Welcome to Wyandotte Daily! Kansas City, Kansas, police have requested the public’s assistance in locating Latosha N. Martinez. Police said she was last seen in the 1300 block of North 47th Street on July 3 and may be in need of medical attention. She is originally from Liberal, Kansas, and has no known contacts in the metropolitan area, according to police. 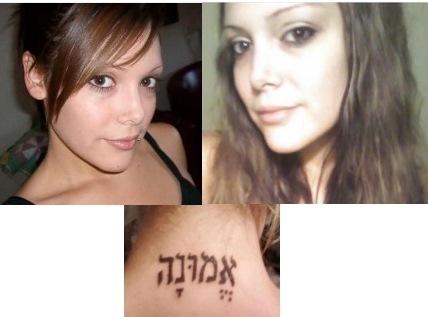 She is 27 years old, 5-4, 115 pounds with brown eyes and brown hair. Anyone with information on her whereabouts may contact the Kansas City, Kansas, Police Department or the TIPS hotline at 816-474-TIPS. Next Next post: Thunderstorm warning in effect until 5:15 p.m.